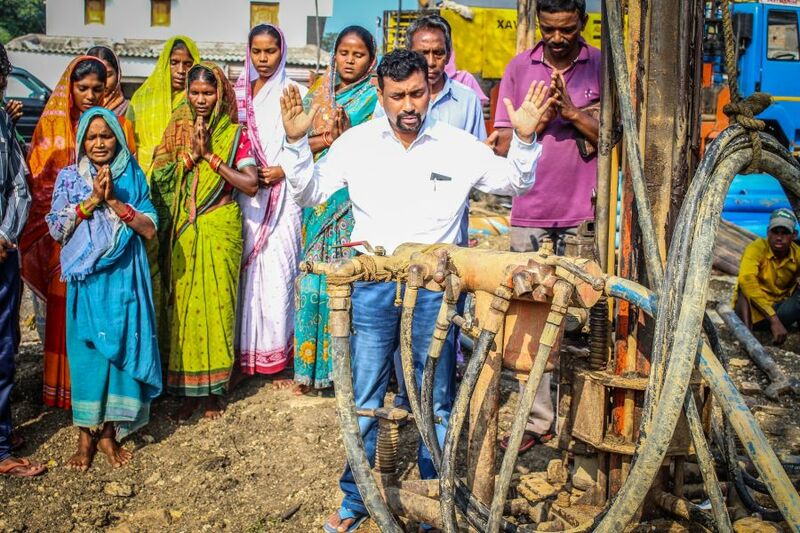 Every day in rural communities and poor urban centers throughout India, hundreds of millions of people suffer from a lack of access to clean, safe water. Women and girls especially bear the burden of walking miles at a time to gather water from streams and ponds - full of water-borne disease that is making them and their families sick. Illness from drinking dirty water and the time lost fetching it robs entire communities of their futures. Most villagers in India only have stagnant pond water or polluted river water for their use. This water is used for drinking, cooking and bathing by the entire village of 1,000 or more. The villagers have no choice but to wash themselves, their children and clothing right next to water buffalo and pigs. When this water is used for drinking or cooking, they are exposed to many pollutants and disease-causing germs. Much of the illness that plagues the country comes from bacteria-laden water. 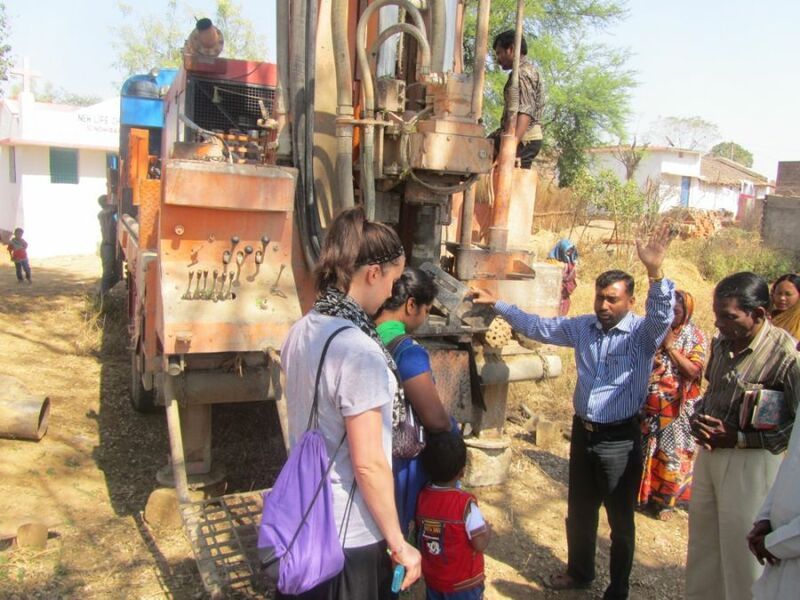 One of the greatest needs in India is for clean, portable water. 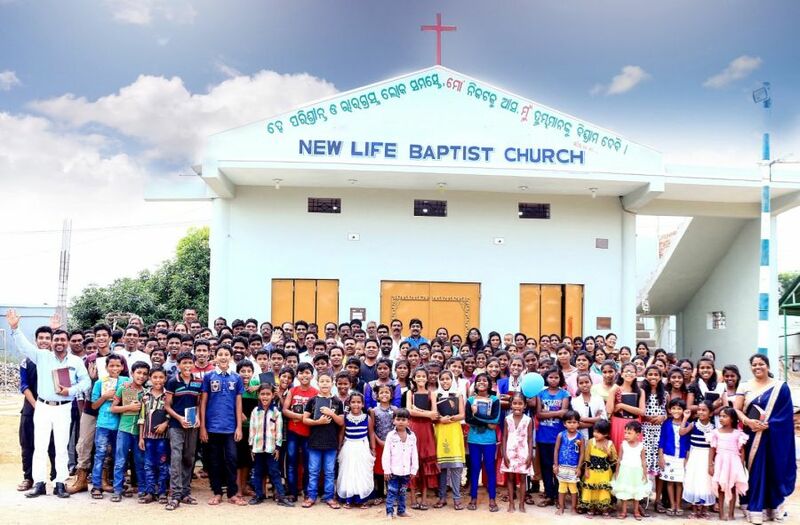 To help solve this problem, “New Life Gospel International Ministries ” has been actively involved in providing tube wells to villages. 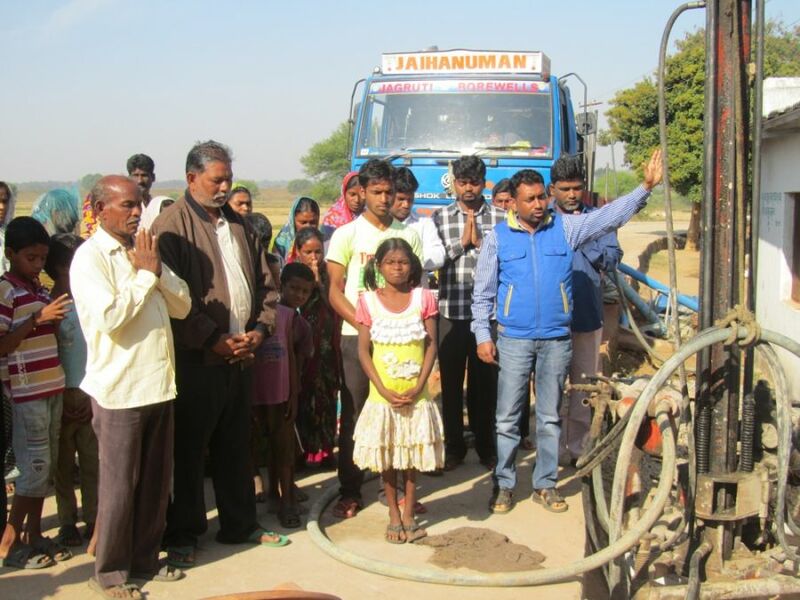 Each well is fitted with a strong hand pump and a concrete base to keep the well area clean. 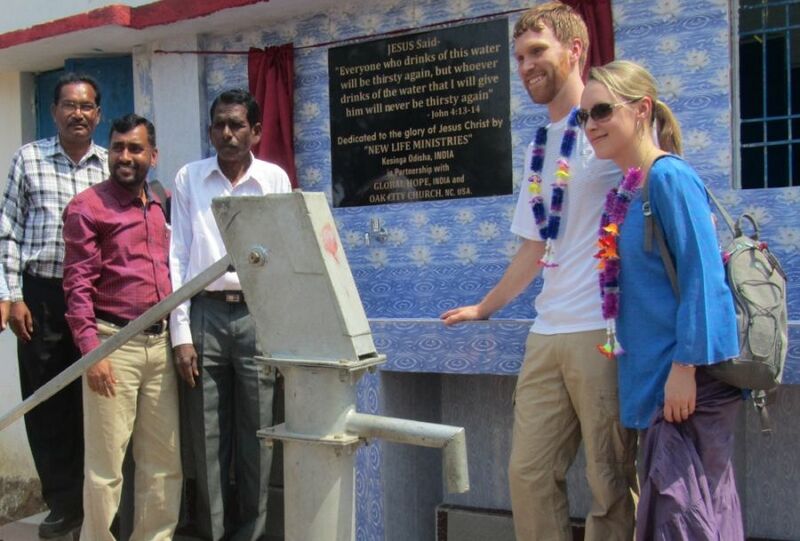 These wells make a huge difference in the communities. 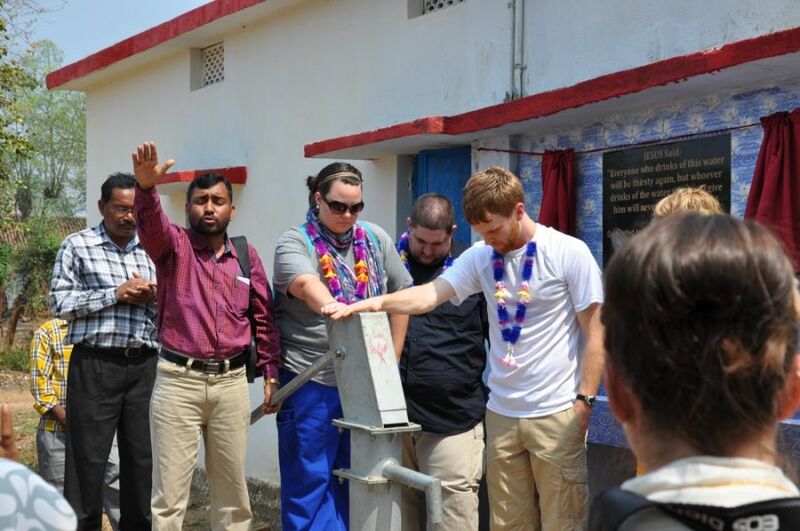 Do you believe that everyone deserves something as simple and crucial for life as clean, safe water?